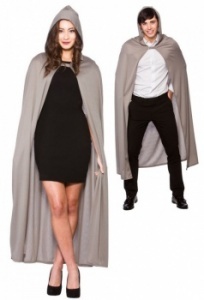 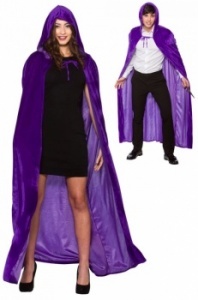 Includes: Deluxe Velvet Halloween Cape. 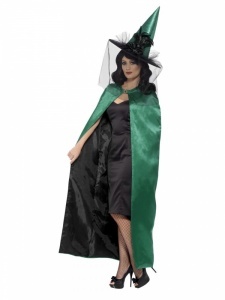 Ladies Black Witch Halloween Costume. 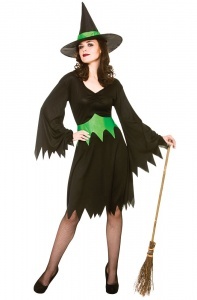 Includes: Dress, Choker and Hat. 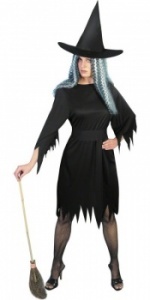 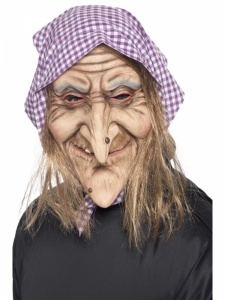 Ladies Mega Plus Size Purple Witch Halloween Costume.